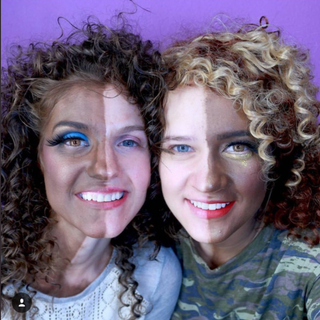 Hey, everyone, wouldn’t it be fun to paint your face brown with chocolate just to see how you’d look with a different complexion? Well, technically not everyone ... just the white everyones. That’s exactly the novel concept a Portland, Ore., beauty blogger came up with, and now she probably wishes she hadn’t. “Something fun is coming to YouTube, idk if there is a challenge like this but we haven’t seen it so I’m calling it the chocolate challenge! Come watch us transform into deep chocolate skin tones from our pasty pale,” she wrote.